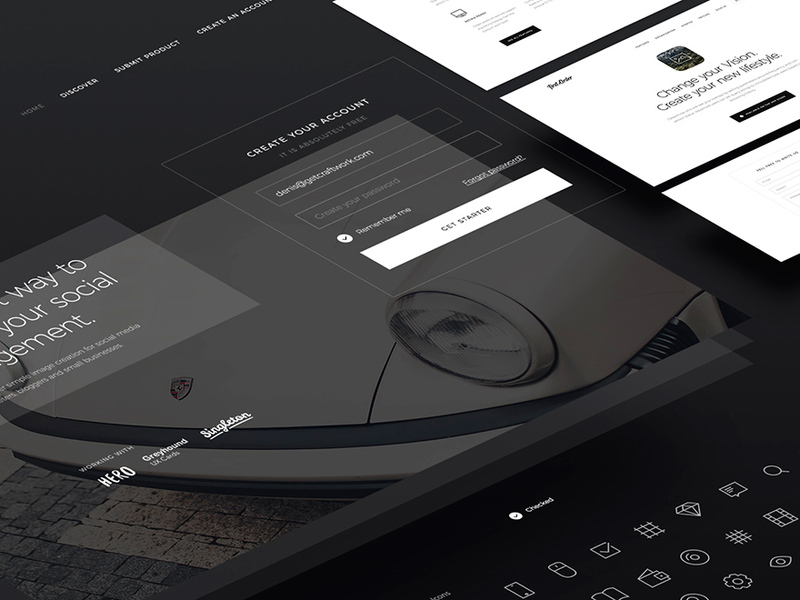 Meet new UI/UX Tool from Craftwork Team - simple, elegant and strict, with it’s own clean style. 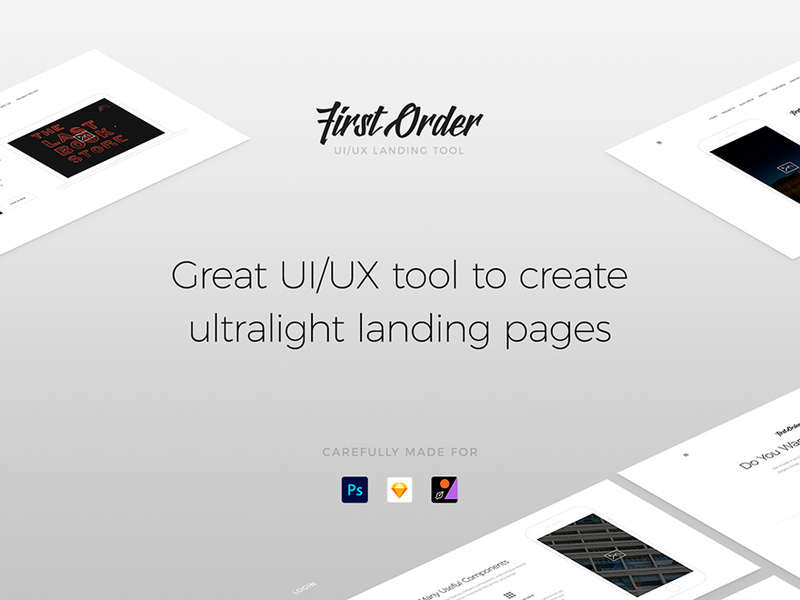 This is UI Tool designed to create ultralight Landing Pages. 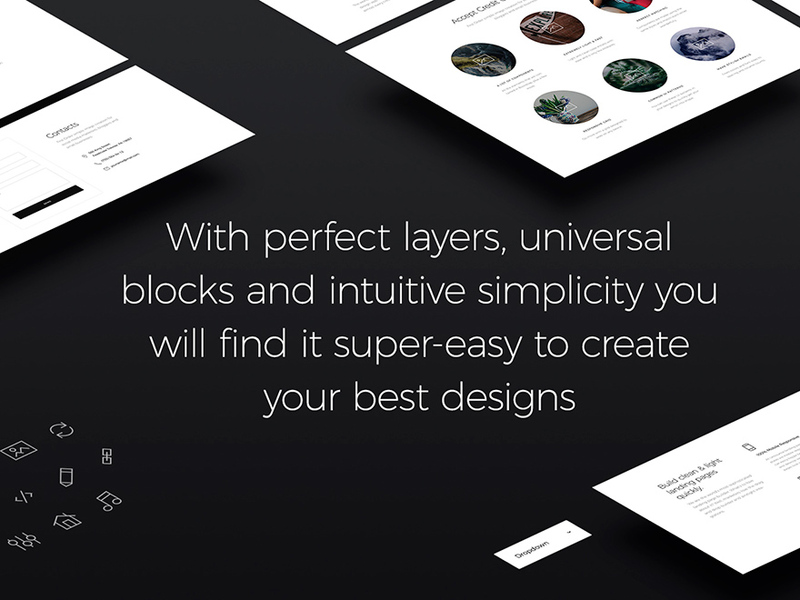 It offers over 120 universal blocks compatible with Photoshop, Sketch and Figma. 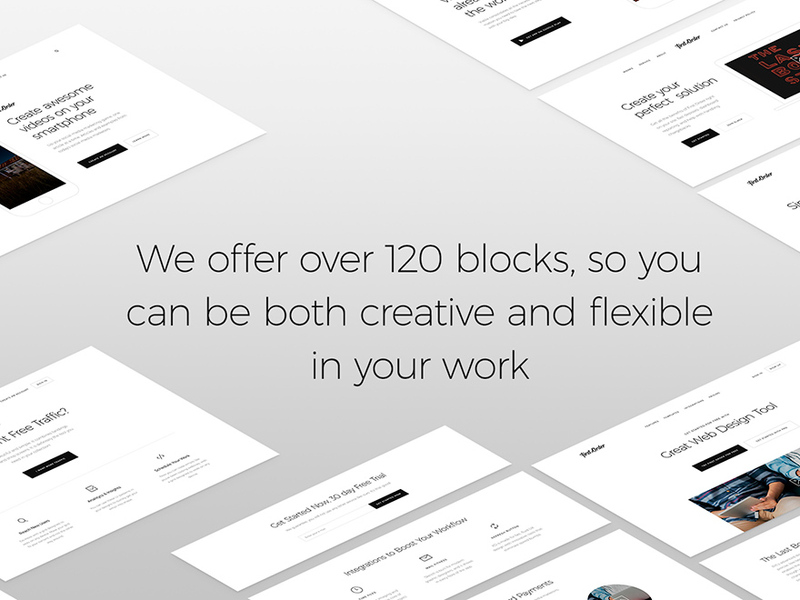 So you can be both creative and flexible in your work. 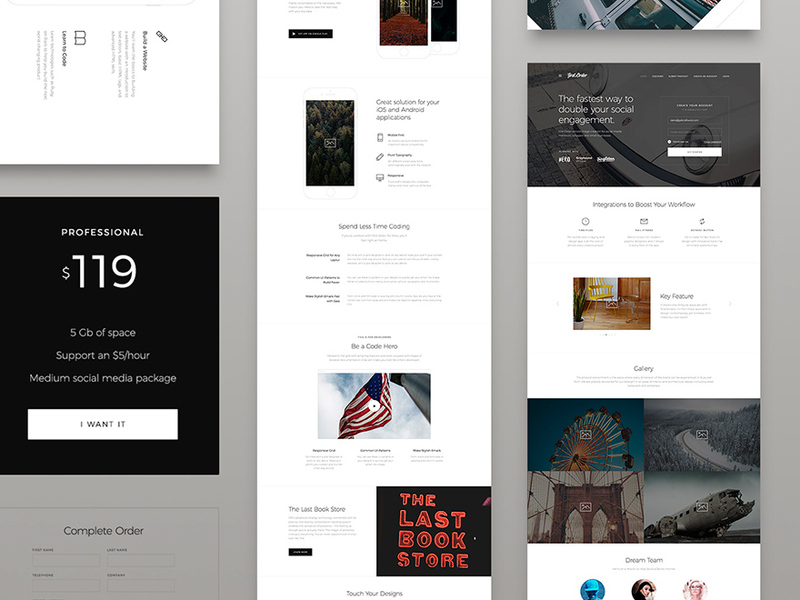 First Order was created with great attention to details, it is simple, elegant and stylish tool for you to get some fresh look at your designs. 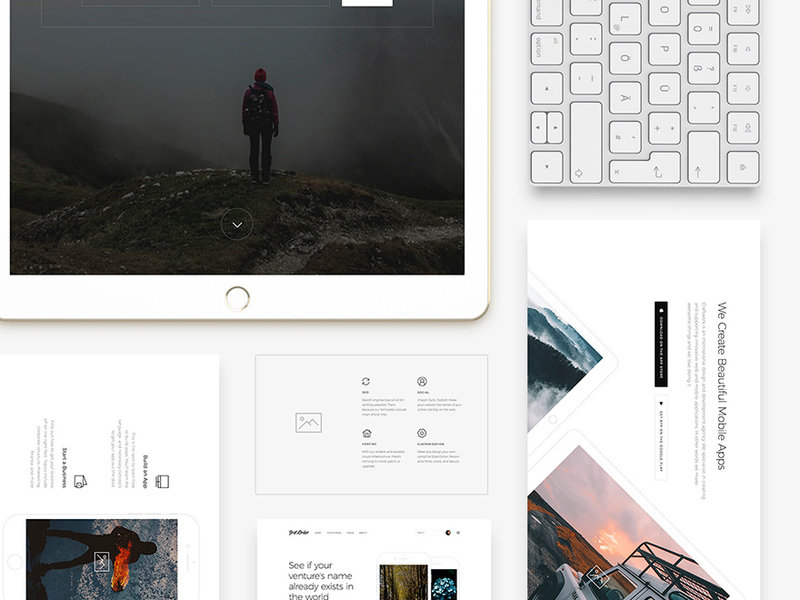 Basic knowledge of Photoshop, Sketch or Figma is required. Images are not included into source files. 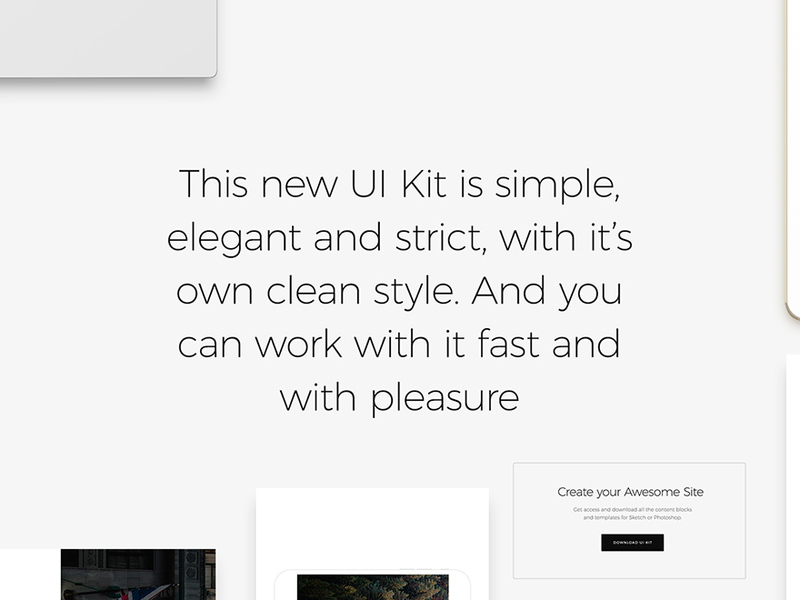 New UI/UX Tool from Craftwork Team - simple, elegant and strict, with it’s own clean style. 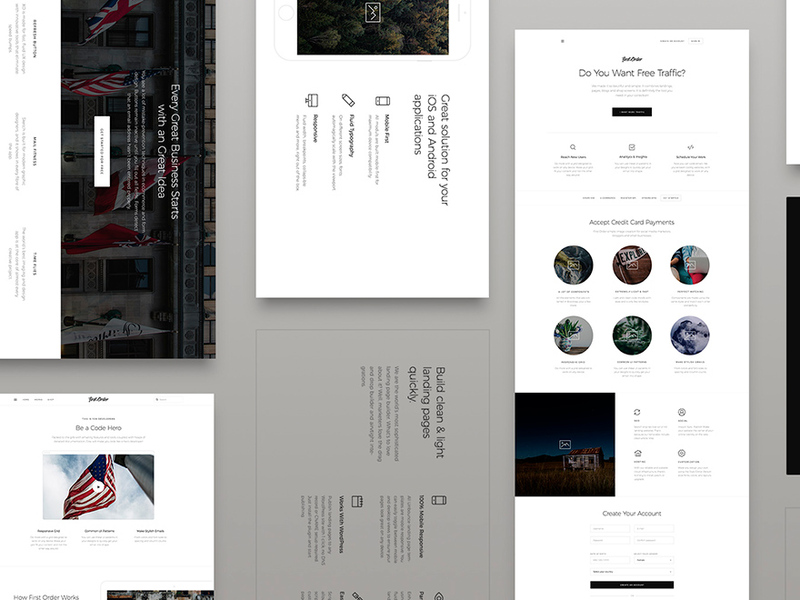 This is UI Tool designed to create ultralight Landing Pages.